Each of the four styles above have a unique way of handling stress, autocratic, avoidance, acquiesce and attack. 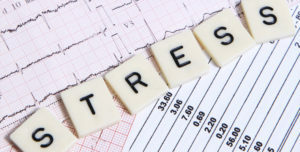 I also refer to another great blog post by John Parrot at: https://relaxlikeaboss.com/stress-management-guide/ well worth the read. Note: – not sure what happened with the audio out of sync at the end of this post, I couldn’t seem to fix it so I think something happened as I recorded it on my mobile.